I've got one more card from a sketch to show you this week. 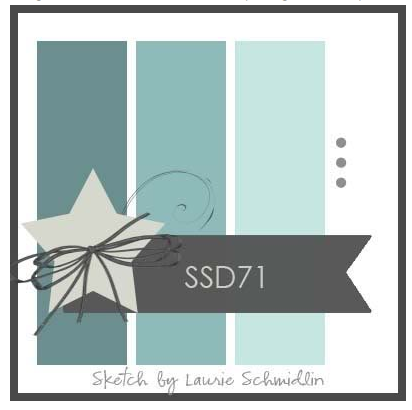 This sketch is from Laurie Schmidlin. I found it through Pinterest, on the Skipping Stones Design blog. Another super versatile sketch! You could use this for any occasion. I chose a holiday card. My card base is 5"x5". I chose my papers first. I used the My Mind's Eye Merry Little Christmas 6x6 paper pad. 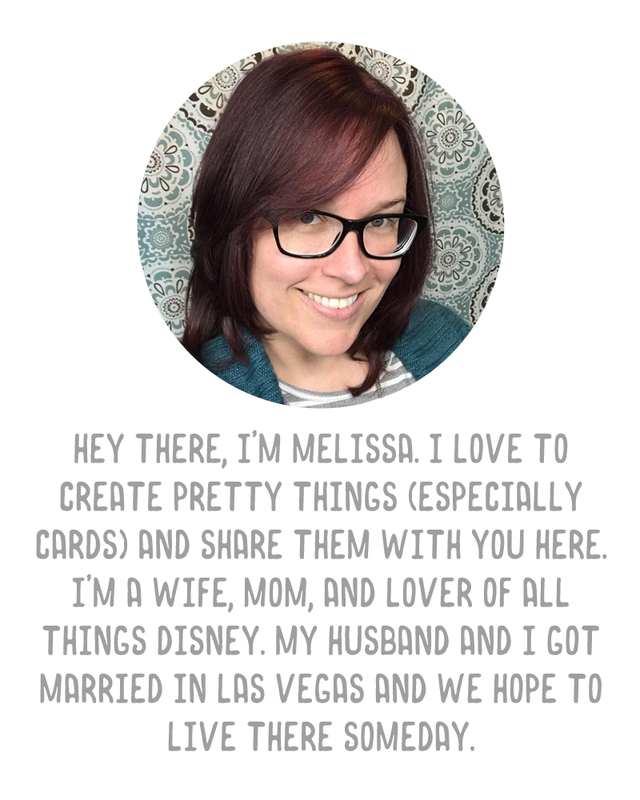 I cut three strips that were 4.75"x1" and placed them on my card base (which is Stampin' Up! 's Pool Party). Then I cut another strip out of the text patterned paper and created my banner. I layered it on top of some deep red card stock from my scraps bin. For the star part of the sketch, I die cut an ornament shape from glitter card stock (DCWV) using the Stampin' Up! Holiday Ornaments Framelits dies. Then I tied some baker's twine around the "neck" of the ornament and added it to my card with some foam adhesive. The final touch on the card were some sparkly gems that I found in my stash of bling. I may make more of these ornament cards. The card came together very quickly and while it is simple, it's also bright and fun and cheerful. I've got a good stash of holiday cards made already to send out to family and friends this Christmas season. I'll be sharing more over the next month!